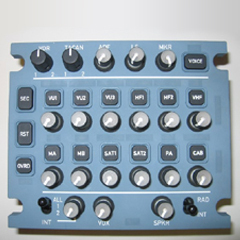 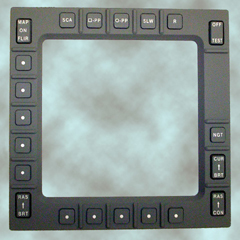 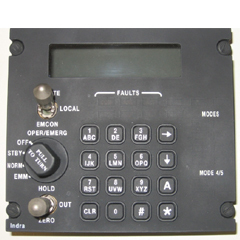 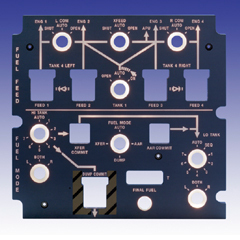 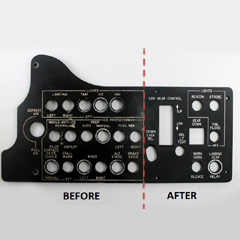 Control Knobs | Aircraft, Upgrades And Completions | Paramount Panels Uk. 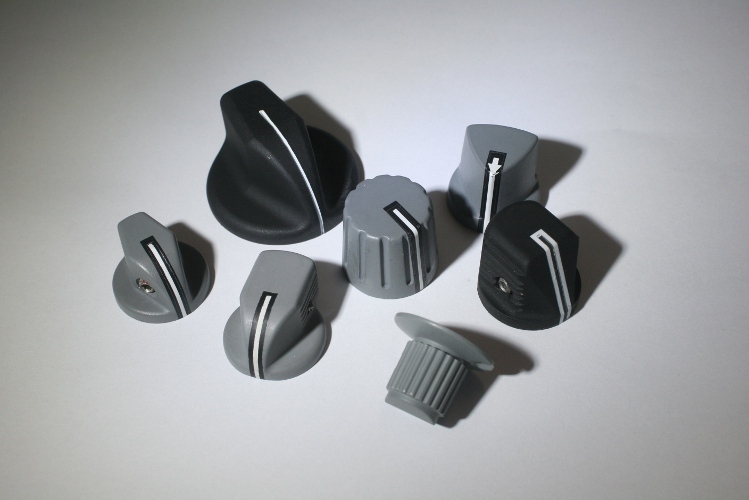 An extremely comprehensive range of transilluminated knobs, with many options, including shaft sizes, colours and features. 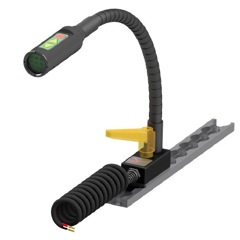 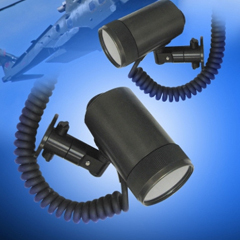 Manufactured in accordance with all relevant military standards, the product portfolio includes not just transilluminated knobs but also a comprehensive range of non illuminated versions manufactured in a variety of materials.